The County Sanitation Department provides residential garbage services for all of Cullman County, except for the City of Cullman. Each household is provided pick up service one day per week. 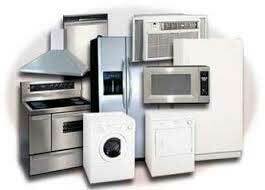 Sanitation provides a white goods service on the second and fourth Thursday of each months. This service provides for the pick up of discarded household appliances, bedding materials, chairs, and sofas. Please contact the Cullman County Sanitation Department no later than Monday prior to the Thursday pick up date by calling 256-287-1142. The Sanitation Department also provides dumpster services for a variety of uses. We have 2, 4, and 8 yard dumpsters that primarily service household type garbage. Also, offered are 15, 20, 30, and 40 yard dumpsters for construction type services.